Glad that you’ve stumbled upon my site. 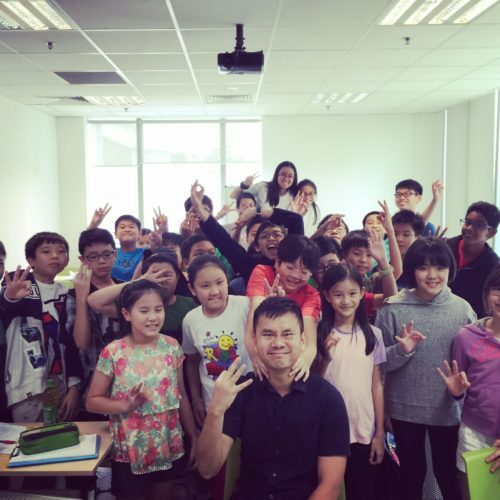 A little introduction – I am Jerry Lee, an English tutor, and the founder of WritingSamurai.com and Director of Grade Solution Learning Centre. I specialise in teaching English and Creative Writing. I have a passion for reading, writing, online education and entrepreneurship. I started out as a fresh graduate, working in the engineering field to earn some money in order to start a tuition business. 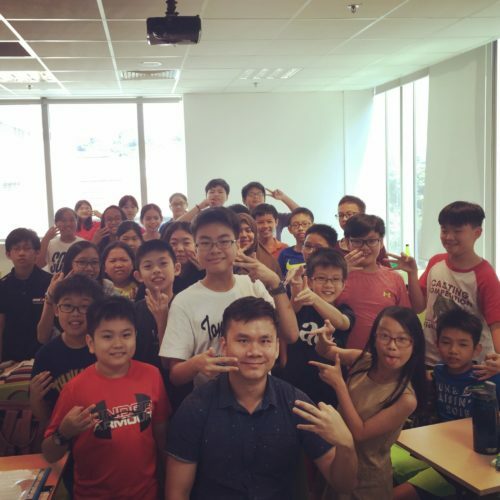 After scrimping and saving for 1.5 years, I bought over a tuition centre (located in Hougang), with an aim to make a push into the online education space in Singapore. After much trial and error, I finally managed to build a website that would suit the needs of students. Yup, this is the website where you can let your child learn how to write with flair – Writing Samurai.com. This site was created as a means to teach students who stay too far away from my centre. Here, you can find useful resources and a couple of online courses that may suit your child’s needs. I prefer a simpler, more effective, and more fun approach. If you go take a look at the course descriptions, you’ll understand what I mean. More than 3000 students have joined my online courses, and those who apply our compo writing secrets really do see results. Some of the faster learners have seen their marks jump within 1 month! Now I won’t spend so much time convincing you about my teaching methods or effectiveness … you can see the results for yourself in the Model Compos ebook. Or even better, go ahead and enroll your child for a 30 day FREE TRIAL in the online Creative Writing Master Class (for P5& P6) or the Little Writers Master Class (for P3 &P4). Hundreds of students are already subscribed monthly to these 2 courses, and I hope that your child will join us too. You can also check out useful writing tips in my blog. However you choose to use this site, I hope you and your child learn something useful from it! 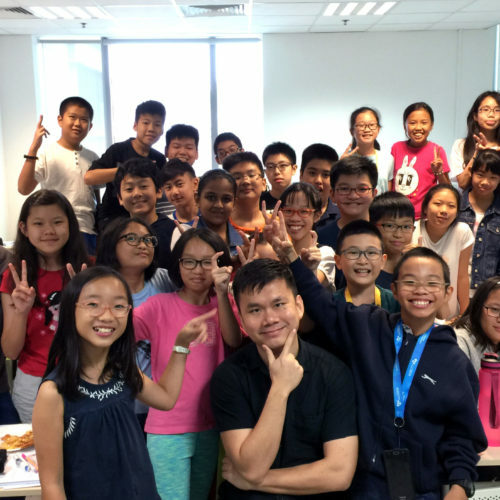 Prefer to have face-to-face lessons at my tuition centres? *I believe in providing value to society. WritingSamurai.com donates part of the course proceeds to the Children’s Cancer Foundation and the ST School Pocket Money Fund.